Fine. There is no such thing as a "Buckeye Cardinal." 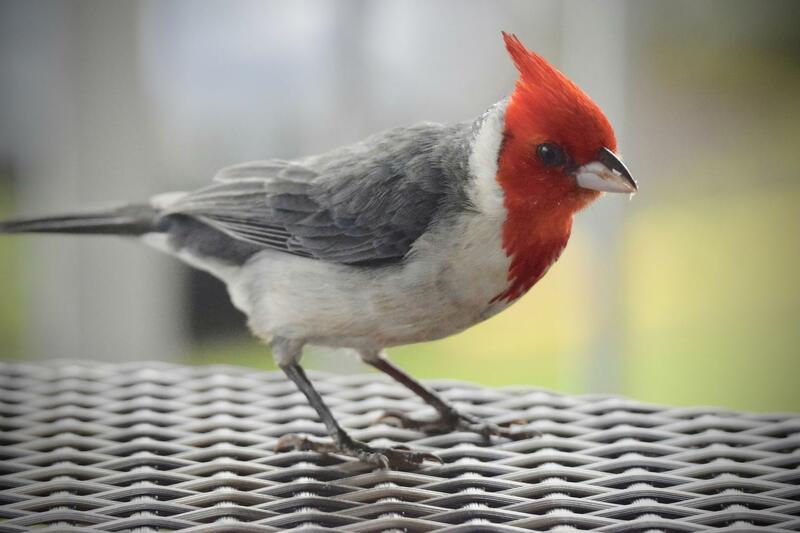 However, the Red-crested Cardinal looks like it should be called the "Buckeye Cardinal". 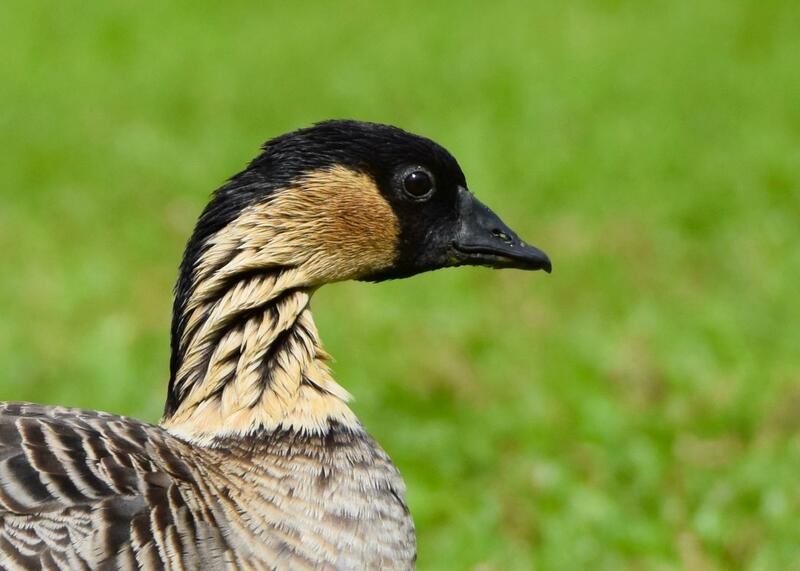 The Nene is the rarest goose in the world, found only on three Hawaiian islands. 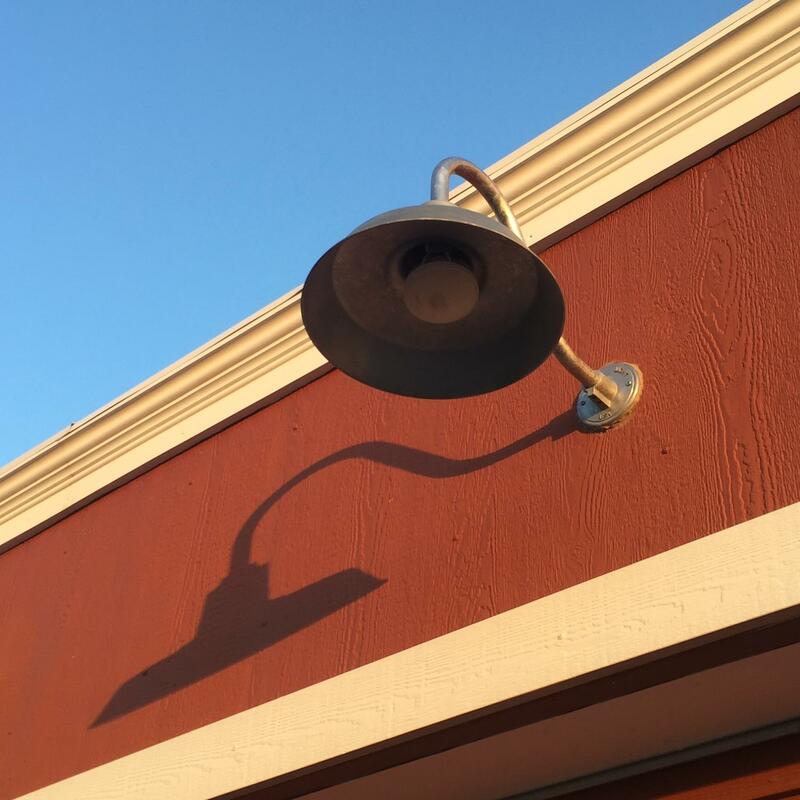 These photographs were taken on Kauai.